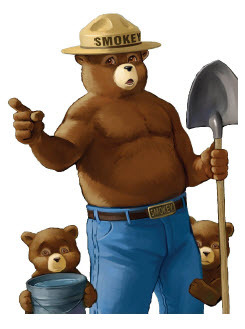 Stage 1 fire and smoking restrictions are in place on public lands managed by the U.S. Forest Service (USFS), Pike and San Isabel National Forests located Clear Creek, Chaffee, Custer, Douglas, El Paso, Fremont, Huerfano, Jefferson, Las Animas, Park, Pueblo, Saguache, and Teller Counties, Colorado. Restrictions will remain in effect until they are rescinded. Be sure you know before you go and check if county restrictions are still in place.